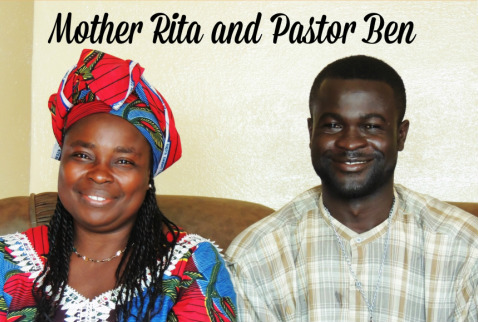 Mother Rita Watts and her husband Pastor Ben started World Christian Heritage Home in 2009. 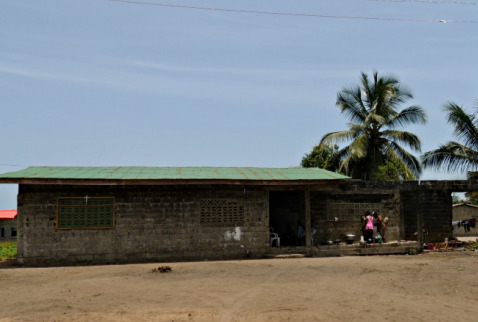 The home is located on the outskirts of Monrovia in a village called Johnsonville. 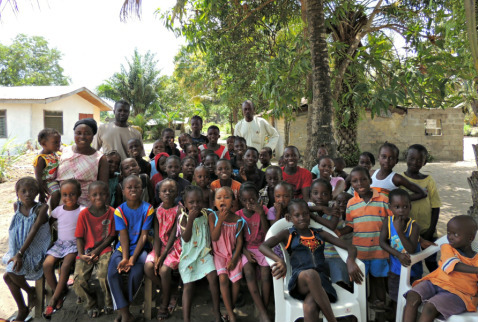 WCH is currently home to 44 orphans ranging in age from 4-16 years old. 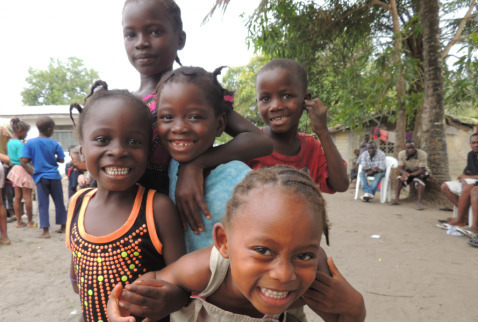 Many of the children lost their parents due to the long civil war in Liberia or HIV/AIDS. 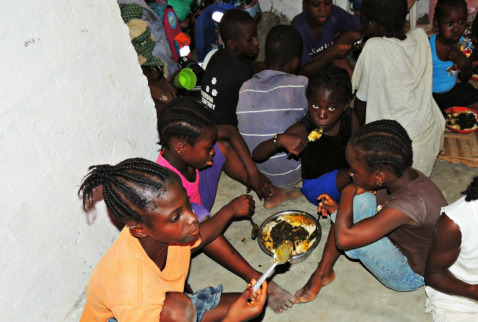 While some of the children had relatives or caretakers they were often left home alone while the caretakers worked. This left many of the children vulnerable to physical or sexual abuse. 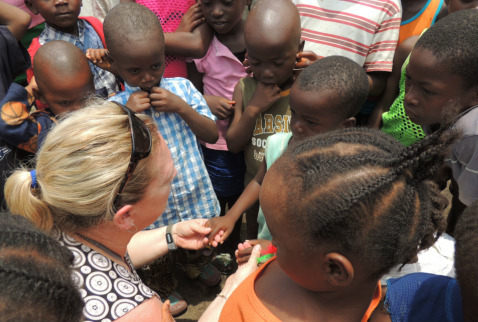 Hope Teams has come alongside WCH in 2014 to help provide funding for the care of these children. The conditions here are still very primitive and the children still face the pain of hunger, untreated medical conditions, and unhealthy/unsanitary surroundings. 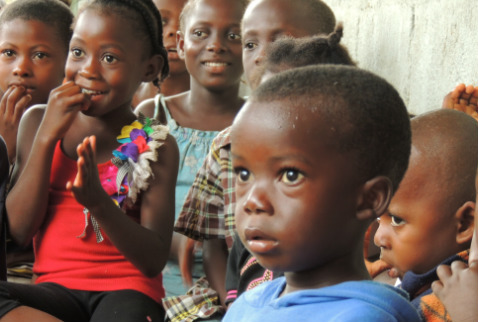 However, the children are safe, loved, and are being taught the love of Jesus. The small home they currently reside in has just four bedrooms. One room for Mother Rita and Pastor Ben, one for additional caretakers, and one room for the boys and one room for the girls. Electricity is only available in the evenings and is very intermittent. Until recently, there was no plumbing in the house. All cooking, cleaning, and bathing had to take place outside. Thanks to our generous donors we were able to build a new bathroom and septic tank! 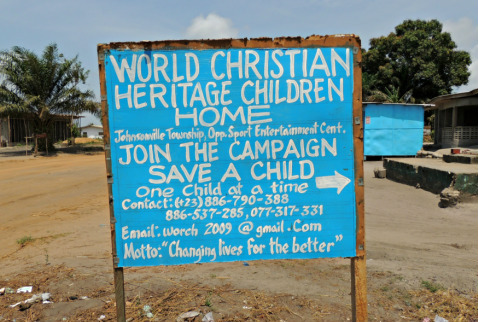 Hope Teams International is very pleased to be able to partner with World Christian Heritage Home. With the help of our generous donors and supporters, we believe we can make a significant impact on the lives of these children.